Update: Shatner’s publicist told The Virginian-Pilot on Thursday night that he will no longer be beaming up to the ceremony due to a change of schedule. He is still scheduled to perform tonight at the Ferguson Center for the Arts in Newport News. There will be one captain at the Enterprise’s inactivation ceremony who has never served on the high seas. Actor William Shatner, also known as Capt. 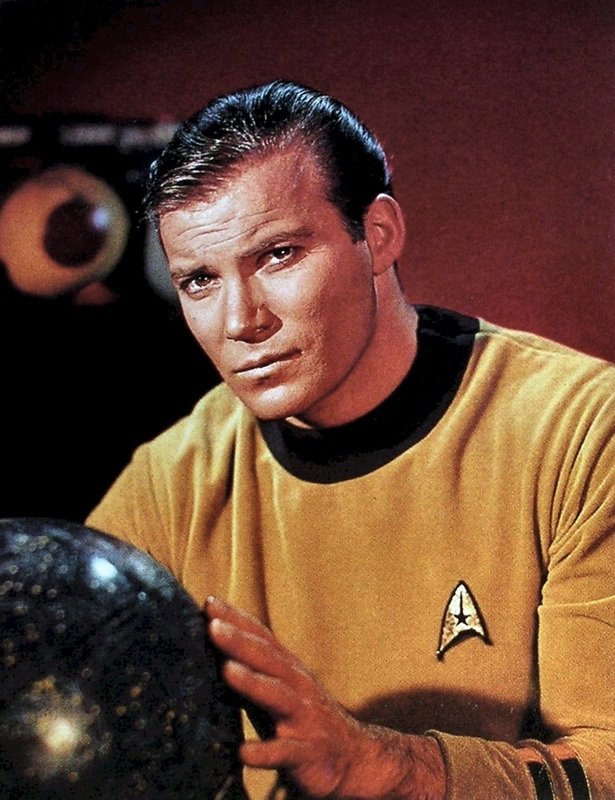 James T. Kirk on Star Trek, will attend the ceremony for Big E on Saturday in Norfolk, Va., the Daily Press reported. Shatner’s publicist confirmed that the commander of the fictional starship Enterprise will be at the ceremony and will deliver a short speech for the retirement of the first nuclear-powered aircraft carrier, according to the newspaper. About 12,000 people are expected to attend the ceremony. He is not the first member of the starship crew to visit the carrier, the newspaper said. In 1983, George Takei, who played Lt. Cmdr. Sulu in the TV series, was onboard for the ship’s homecoming into Alameda, Calif., according to Naval History and Heritage Command.